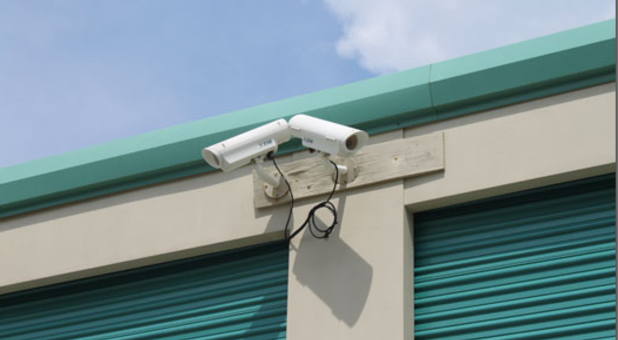 If you live in Lutz, Land O Lakes, Wesley Chapel, or New Tampa, Florida and are looking for excellent public self storage, visit 54 U-Store Self Storage today. 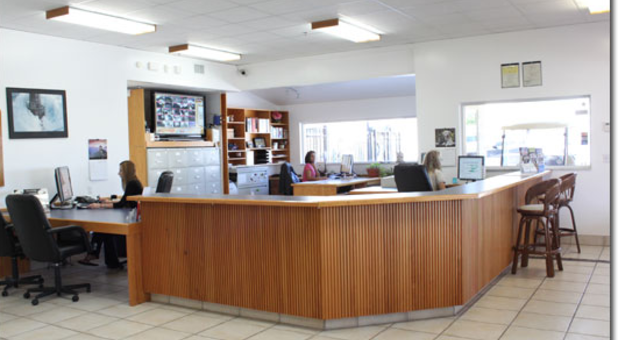 Our office is open seven days a week and we assist many surrounding localities and communities, including Odessa, Zephyrhills, Cheval, Oakstead, Seven Oaks, Wiregrass Ranch, Connerton, Hunters Green, Plantation Palms, Meadow Pointe, and Lexington Oaks. 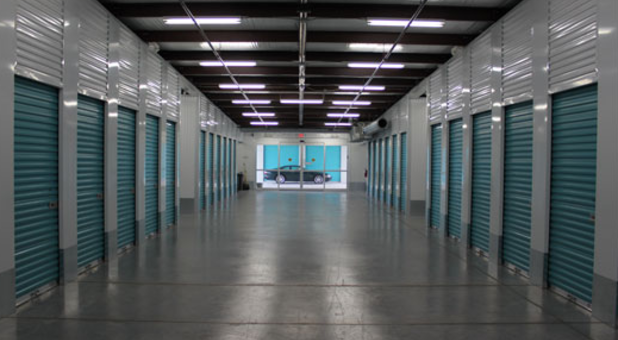 We offer regular units without climate control but also lease storage spaces with air-conditioned climate control for sensitive items. 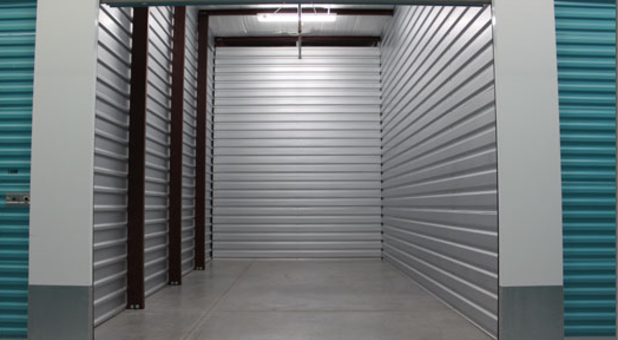 Additionally, many of our storage rentals are ground level and have drive-up access for easy unloading with prices as low as $40.00 a month. 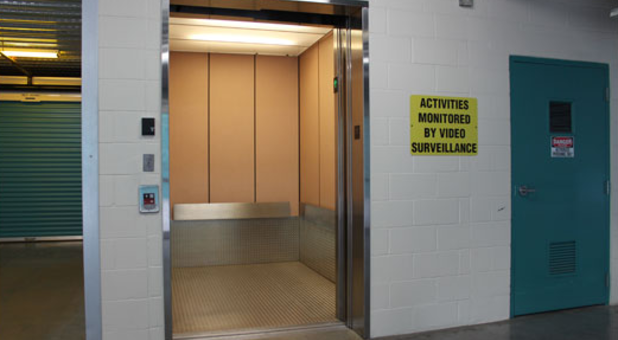 For security purposes, we are equipped with a video surveillance system that monitors the property at all times. 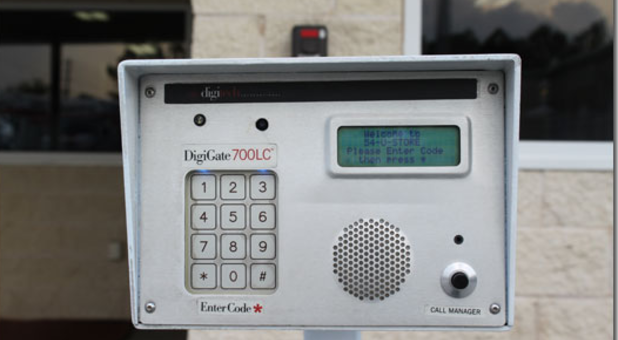 Each storage unit has an individual alarm, and our onsite managers are very attentive. 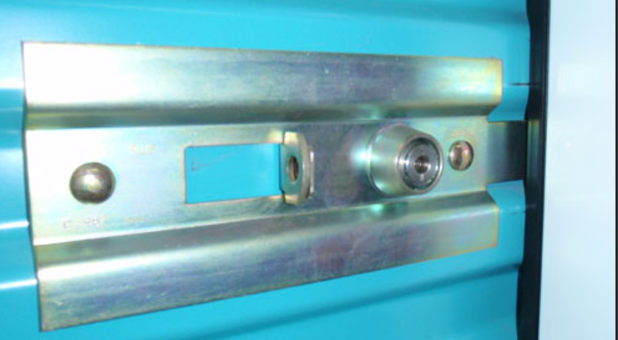 When you store with us, you are guaranteed to have a stress-free, convenient experience. 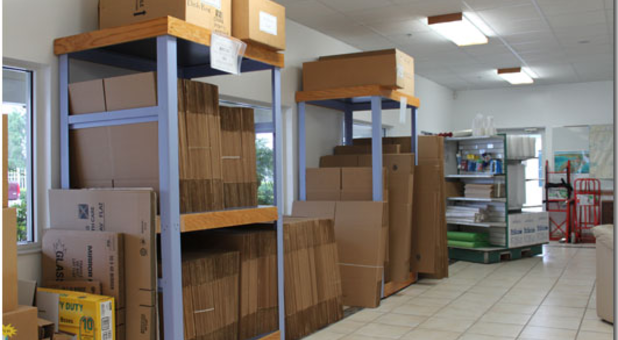 During office hours, we sell an array of moving supplies including boxes, packing peanuts, furniture covers, and tape, so you’ll never have to search all over town for the right materials. 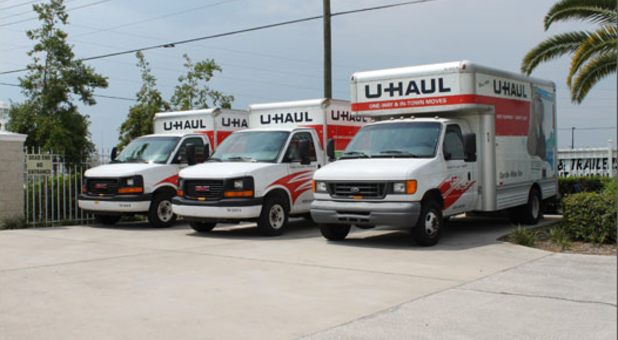 Additionally, we are the area’s leading Authorized U-Haul Dealer, so rent moving trucks or trailers from us when you choose your storage unit. 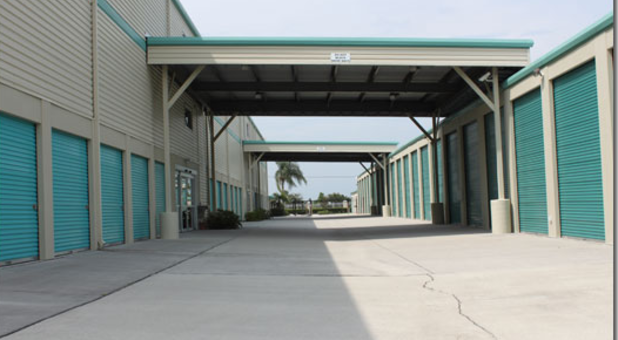 We are Central Pasco County’s premier self storage facility! 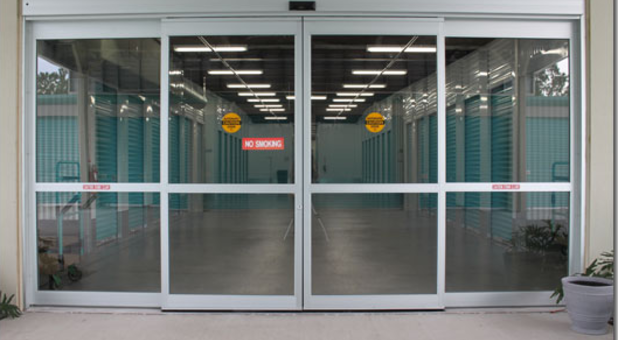 Call or visit 54 U-Store Self Storage today for friendly, professional service. 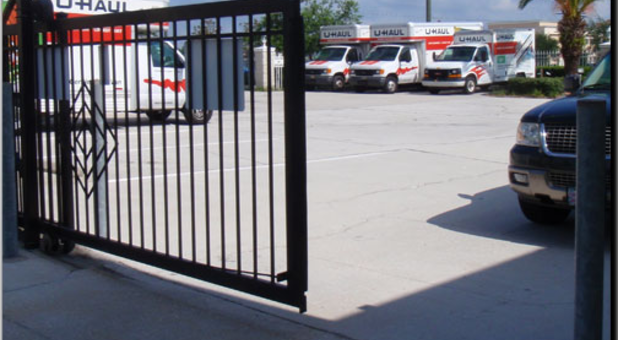 54 U-Store is conveniently located for customers in Land O Lakes, Lutz, Wesley Chapel, and New Tampa. 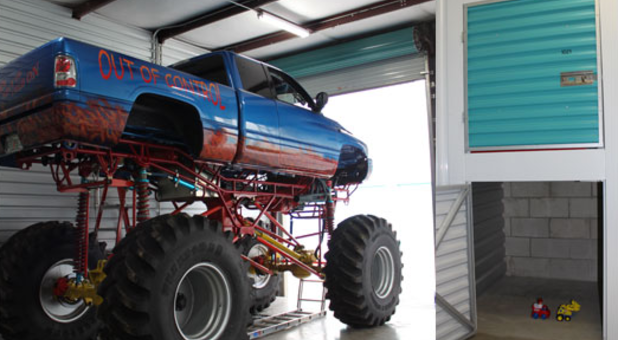 We are located on State Road 54 in Lutz, FL, just 0.25 miles east of the intersection with Livingston Road. 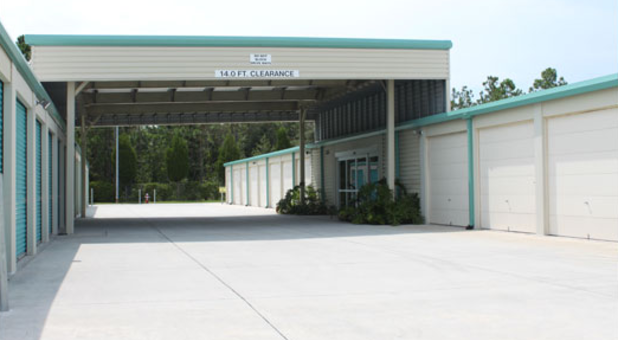 Exit at State Road 56 and proceed westbound (in the direction of Land O Lakes) for approximately 1.5 miles. State Road 56 becomes State Road 54 at the intersection of Wesley Chapel Blvd. Continue straight on State Road 54 West for an additional 1.7 miles. 54 U-Store is on your left on the other side of the divided highway. 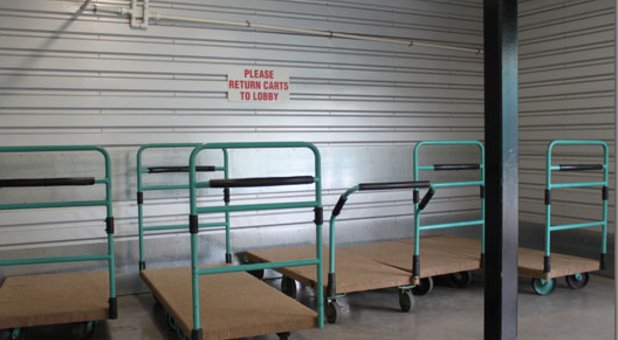 Immediately after passing our sign you will have the opportunity to crossover into our facility.